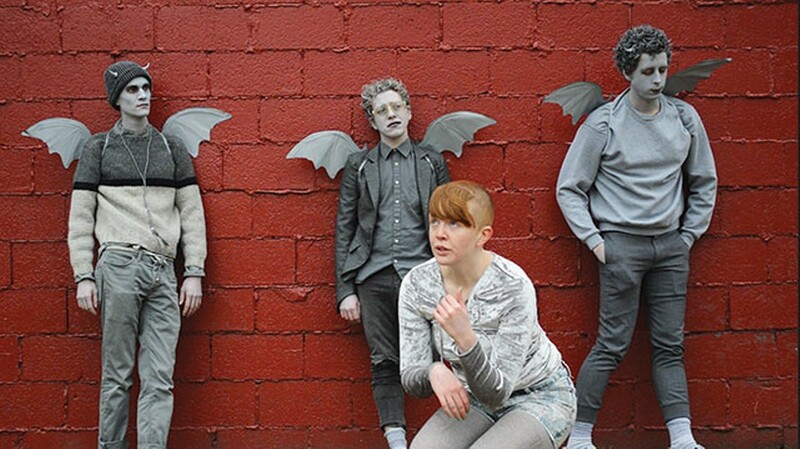 "Gargoyles" — the new (and first) video from Pittsburgh lo-fi artist Swampwalk — gets its premiere at Glitter Box Theater. Just in time for Halloween (aka several weeks prior), it's going to be a night of a spooky tunes from spooky folks: Thousandzz of Beez (dark synth/noise), Bruiser Beep (abstract, chill), and Elias and the Error (spectacularly strange, flamboyant pop). While we've only seen one still shot from the video, directed by Jared Helfer, it looks replete with gargoyles and cute dancing. Two of the best things.